Buying a new home is the biggest investment most people will ever make. The home buying process can be stressful and confusing. Not only do you need to consider the price and location, you need to consider the condition of the house itself. 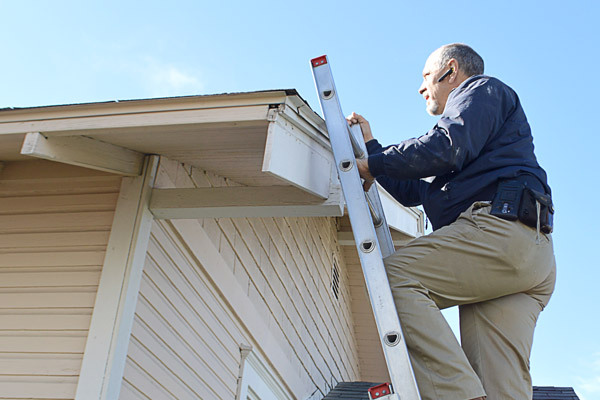 The inspection process typically takes about 2 1/2 to 3 hours to complete This may vary, according to the size, style, design and the overall condition of the home. I strongly encourage you to be present at the inspection. This will give you a chance to ask questions and become familiar with the systems of the home. When the inspection is complete, I will walk you through the home and show you any problems that were discovered and discuss them with you. This will give you a clear understanding of what you will see in your inspection report. My goal is to discover and inform you of anything I find that might affect your purchase decision. The inspection will provide you with a wealth of knowledge regarding the components and systems of your new home. Maintenance tips and safety information will also be given to you in order to help you protect your investment. Outdoor Systems such as Pool/Spa and/or Lawn Sprinklers can also be inspected for an additional fee.